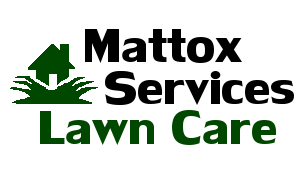 We provide lawn care to Aberdeen and the surrounding area. Mattox Lawn Care professionals have been doing lawn maintenance for years and we are proud of our work as we are sure you will be too. Give us a ring and we'll give you a free estimate. Eight Tips to a better lawn is an excellent article and explains a lot of what our lawn care technicians can do for you. If in doubt about the need for any of these tips ask our lawn care professionals. We have included a video to give you a rough idea of what we can do for you!